The many events held and publications produced to celebrate the centenary of Southdown Motor Services in 2015 all went to emphasise the high esteem in which the Company was, and still is held, not only by enthusiasts but by those to whom the apple green and cream buses were an integral part of everyday life. 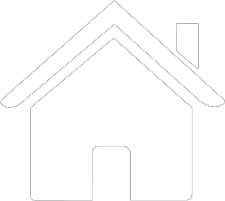 It is remembered particularly for the exceptional quality and comfort of its vehicles, its superb maintenance standards, its superior service and its pride in the presentation of vehicles and staff alike. 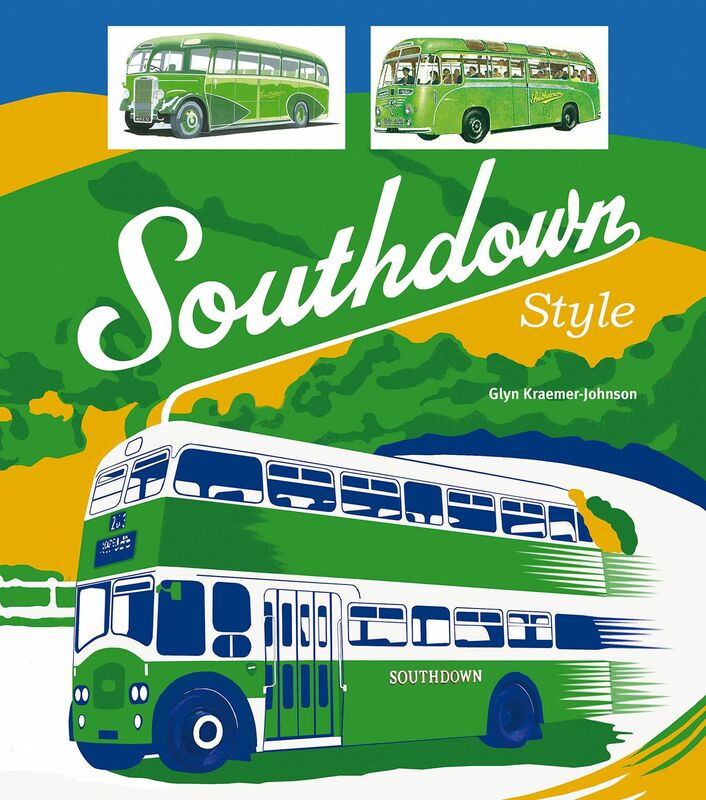 This book attempts to illustrate, in words and pictures, the various elements which went to create the Southdown style and to explain why, almost fifty years after the ‘true’ Southdown was swallowed up by the National Bus Company, it is still held in such high regard by enthusiasts, former employees and the general public alike. In the words of Brighton’s own Max Miller, ‘there will never be another’.